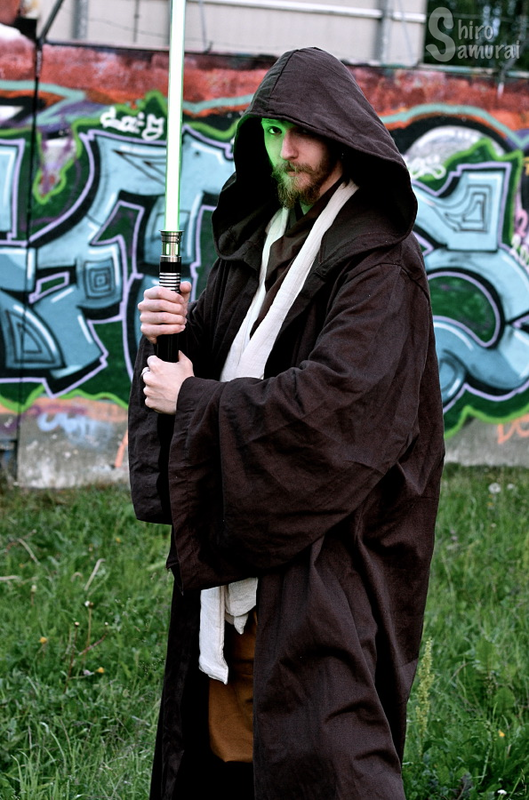 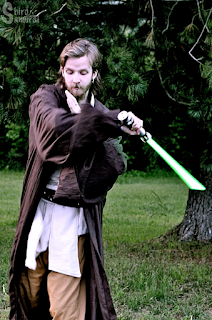 Shiro Samurai's Cosplay: Photoshoot: Obi-Wan Kenobi from Star Wars! 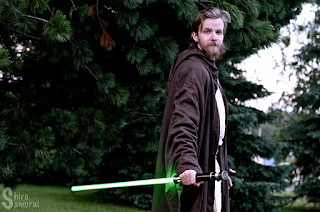 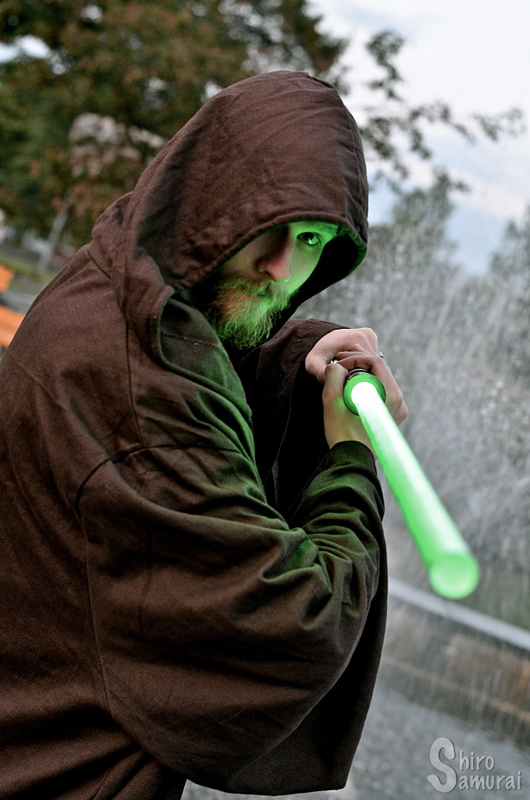 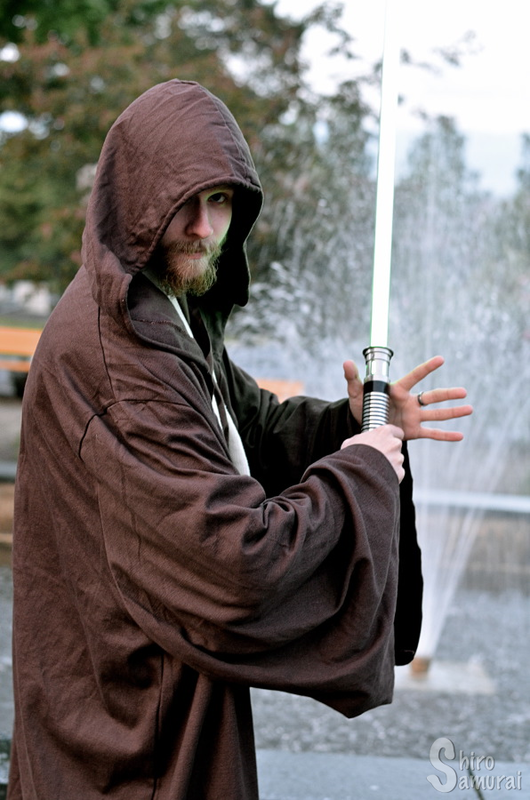 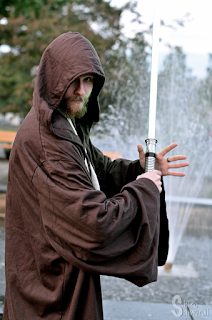 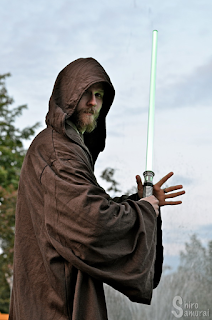 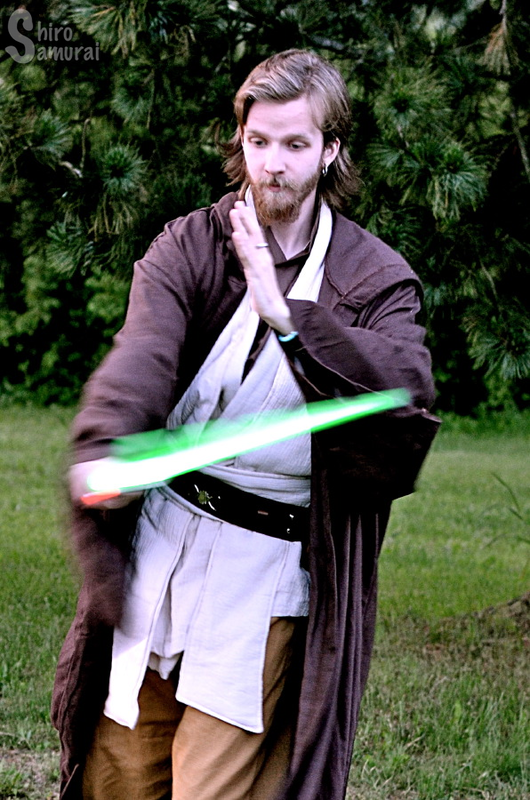 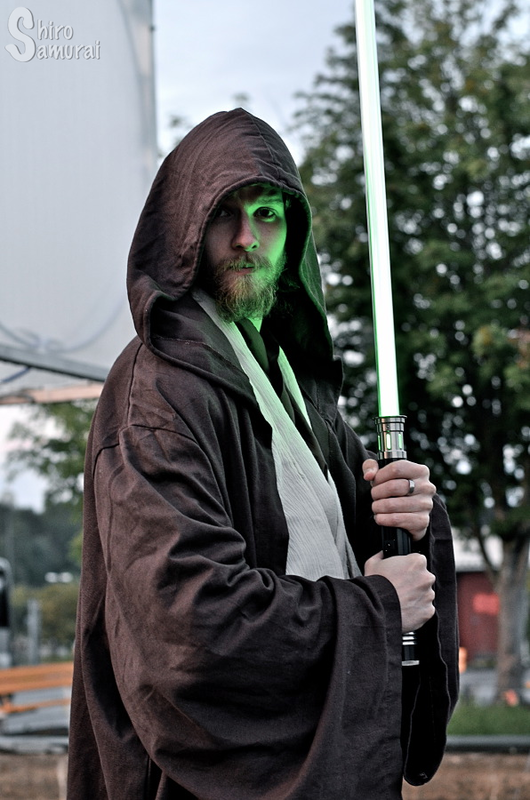 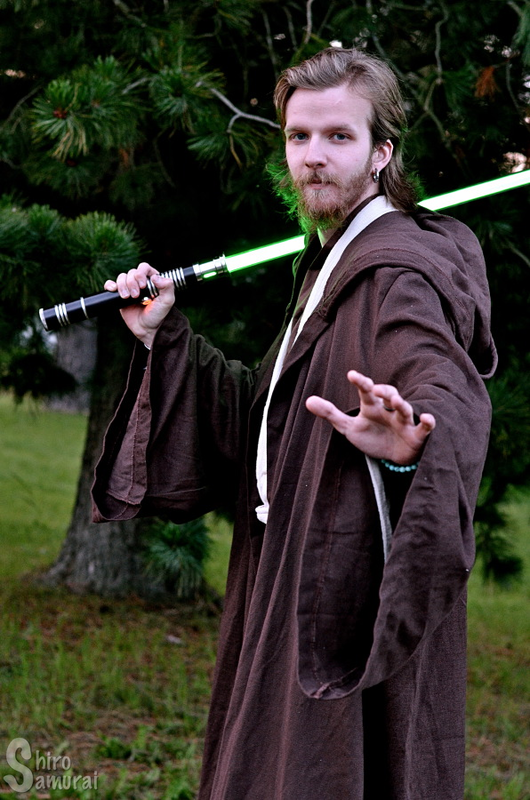 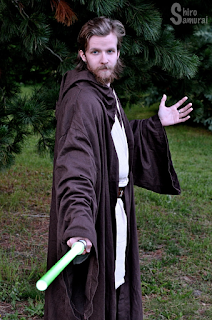 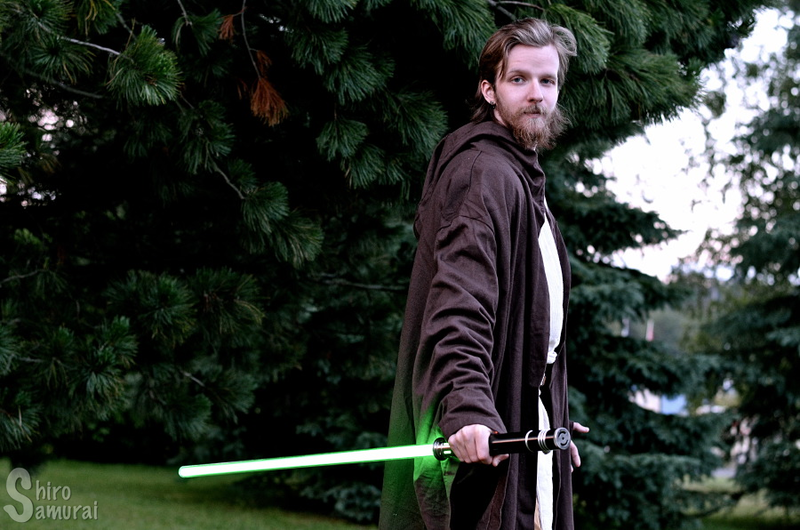 At Skecon this year I met this awesome guy who cosplayed Obi-Wan Kenobi from the super popular Star Wars series! I offered to photoshoot him after the sun had set and we went to take some photos around the Folkparken area in Skellefteå, Sweden. 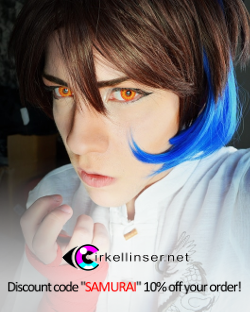 I thought that it wouldn't be a bad idea to start occasionally posting photoshoots that I've held to other people on my blog as well, now would it? 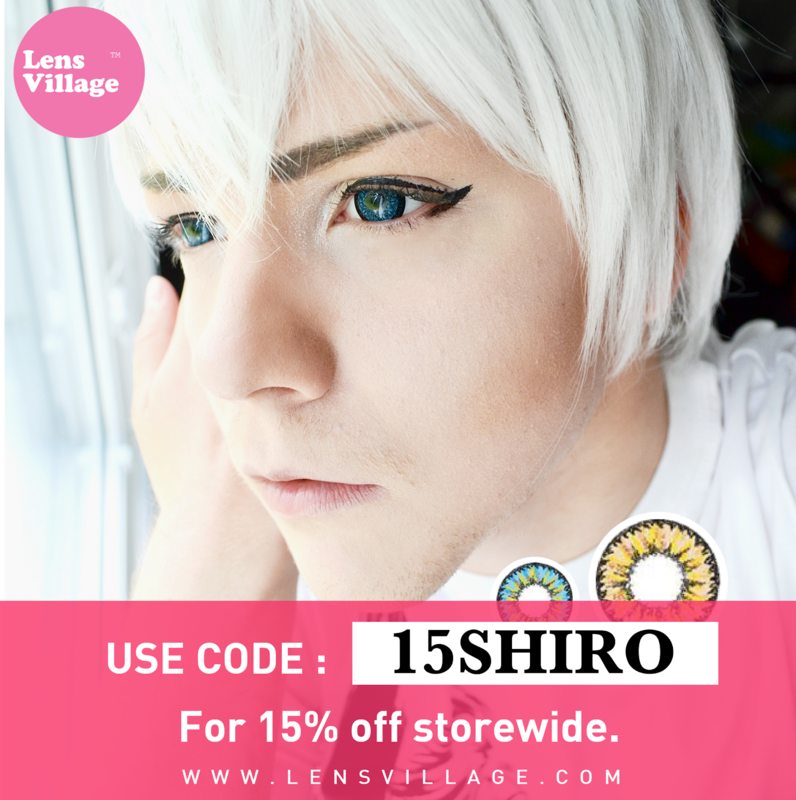 ;) It would feel a bit like a waste to have these cool photos lying around on my laptop and not being shown to anyone, except the model himself of course. 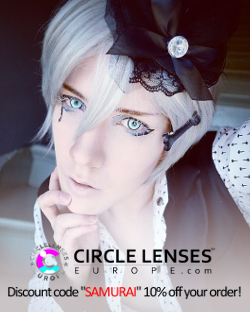 I would be really glad to hear if you folks out there would like to see more of my photoshooting adventures posted in the future? 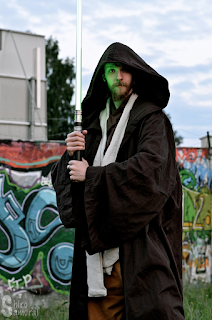 :D Thanks for viewing! 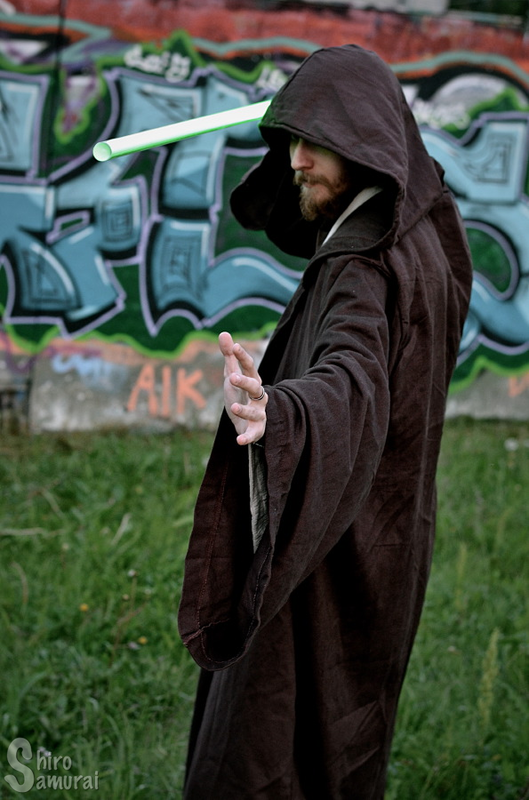 Oh this I want too see more off, I love seeing photo shoot. 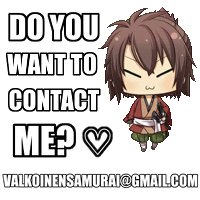 Also it a great way to better one's skills also =D I love all of the photos by the way. 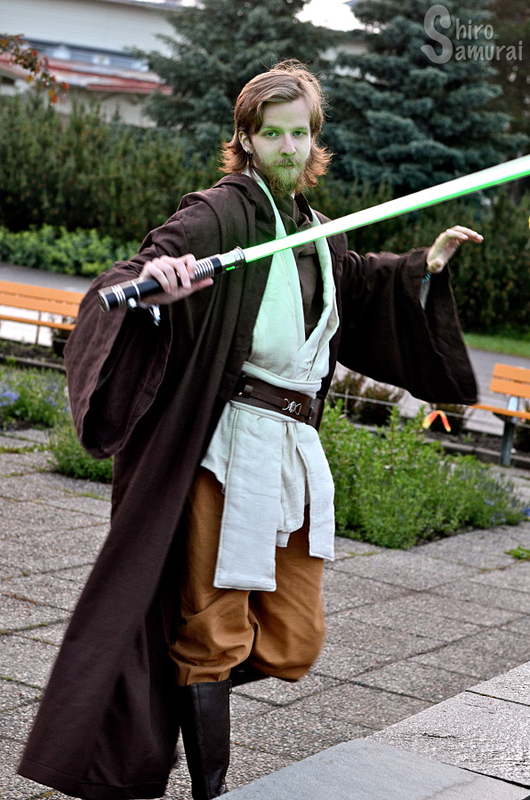 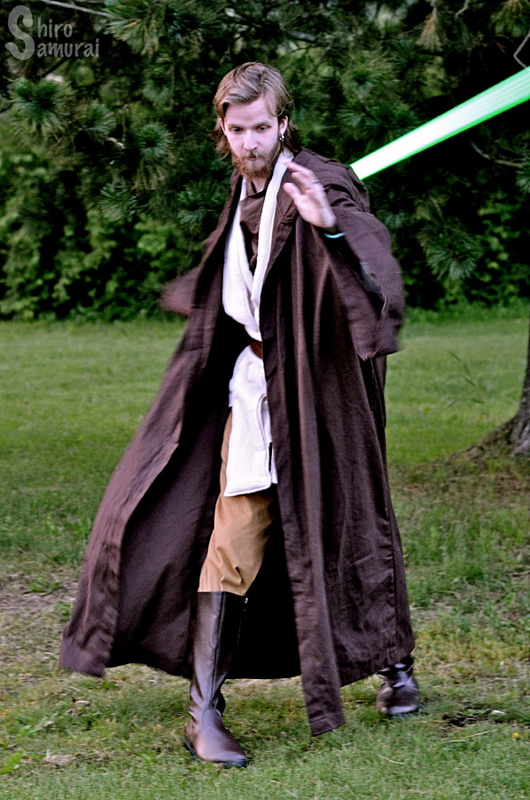 Man, I wish I could see him cosplaying Obi-Wan Kenobi again at a future Skecon as I didn't attend this year's one!